A care set of three functions must meet what you need, include hand care, facial care, foot care, tool cleaning brush. 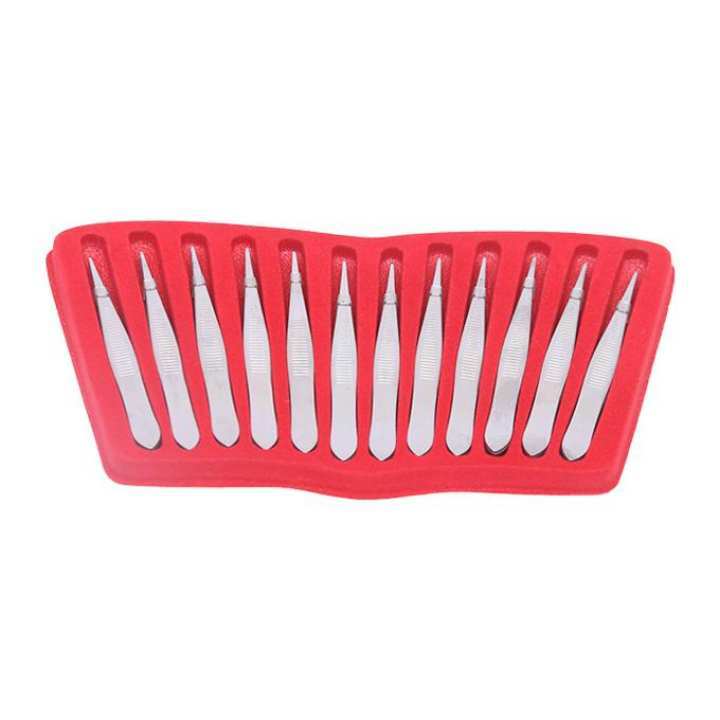 Manicure and pedicure tools are made of top quality black steel, never rust, extreme hardness, black polishing anti-skid technology to allow safe sterilization, prevent corrosion and minimize risk of infections. The case of the manicure kits is made of high quality fabric and PU leather, stylish and elegant. Perfect combination of exterior and quality.